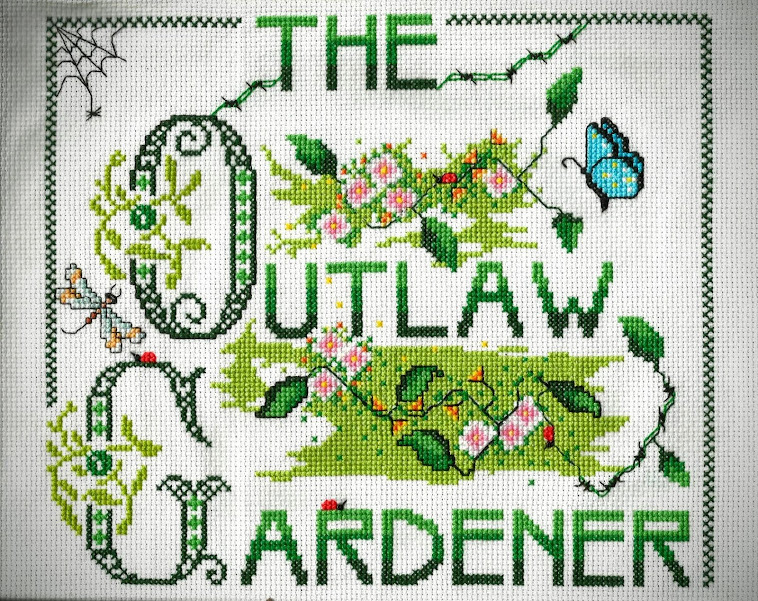 The Outlaw Gardener: In A Vase on Monday - Happy New Year! Contents of today's vase are berries and foliage from Pernettya mucronata/gaultheria mucronata, Callicarpa, Dichroa febrifuga, and fragrant blooms of Viburnum × bodnantense ‘Dawn.’ Joining the flowers are a few self-explanatory props. Happy new year everyone. I wonder if we'll be awake at midnight to actually drink the champagne? Since it's been around since 1980, chances are pretty good that 1) we won't and 2) it would probably be bad by now anyway. Click on over to Rambling in the Garden where Cathy, host of In a Vase on Monday will have something spectacular to share and you can find links to what other participating bloggers have put in a vase to enjoy this week. Very festive display....Happy New year! Happy New Year! 1980 Champagne? hmmm, I have some that is 5 years old I am wondering about. Love the arrangement. Doesn't champagne get better with age? Everything should I think. Best wishes for a happy and healthy new year, Peter! It looks like quite a party. The berries are very pretty and I'm sure Dawn smells wonderful. The beads match the berries really well. We have some pretty old champagne, but not quite that old. That's older than my son. I guess you guys aren't drinkers either. Your berries and flowers work so well with your decorations! Did you taste the champagne? I hope you will have a wonderful year ahead! When we got married friends gave us a set of champagne glasses and a bottle of bubbly and a note that said to drink it when things are going badly or you're feeling down. Don't waste it on a day that is already good, they said. Clearly you only have good days if you have a lovely bottle dying of old age!